To have a concept described as an “adult candy store” is a testament to Wil Dee’s expertise in the craft beer arena. As Founder & CEO of Provisions Deli & Bottle Shop and Haven Craft Kitchen + Bar in Old Towne Orange, Dee not only sets the bar, but also continues to raise it when it comes to orchestrating a unparalleled craft beer list. 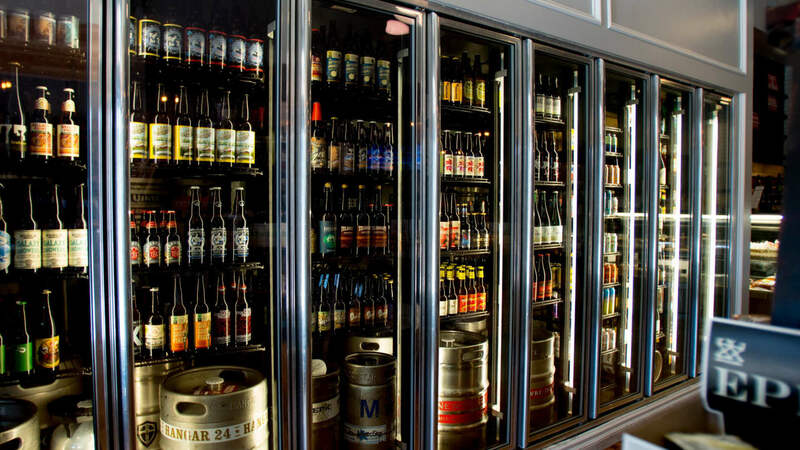 In fact, he has been given the title of “Best Beer List” in Orange County for the past two years, and it is this emphasis on and attention to craft beer that has made Dee a local leader in the craft beer movement. 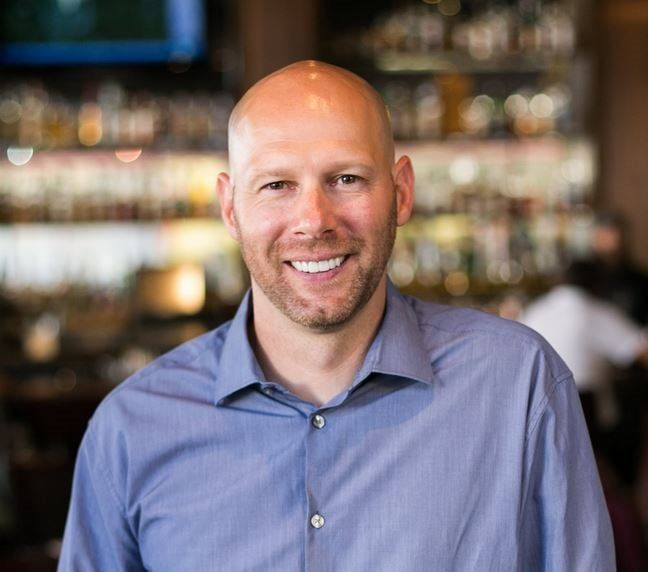 Dee currently sits on the Executive Board for the Orange Chamber of Commerce, as well as sits on the Board of the Orange County Brewers Guild. Born and raised in Orange County, Dee began his career in the service industry in the late 1990s, when the craft beer community had not come into existence. 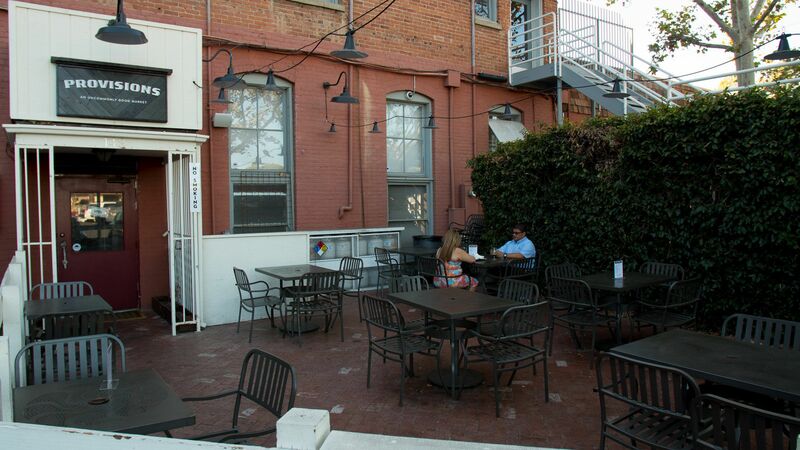 His experience begins at a nightclub in Anaheim and then takes him to a few restaurants in downtown Fullerton. For a period of 12 years, Dee worked as a Manager, Bartender, Bar Manager, and General Manager at various establishments in Orange County. Even though some of the locations he worked at carried a sizable draught selection, there wasn’t much beer on tap that was local and he sought out hard-to-find imports that gave him a little taste of the quality that we’ve come to expect from craft beer today. Dee’s knowledge of craft beer, worldly wines and unique spirits comes from many unique experiences, including a two-month trip through Europe to become familiar with the great beers of Germany and Belgium, in addition to an exploration journey through the craft beverage scenes across the US. He also earned a hard-to-come-by invitation from Sierra Nevada to participate in Beer Camp 109 to be involved in the brewing process firsthand, which was just one of the many adventures that have shaped his approach and dedication to craft. It’s that very dedication that fueled the opening of Haven Craft Kitchen + Bar. With Dee’s emphasis on the craft beverage program, he brought one of the first true gastropub experiences to Orange County. 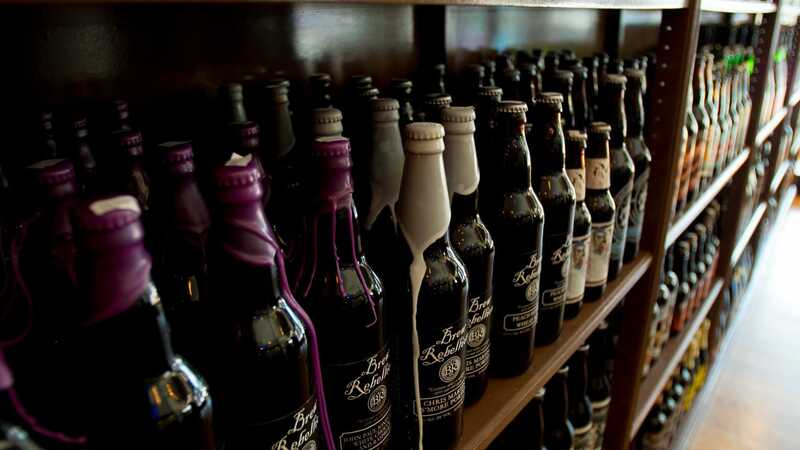 Four years later, Dee opened the region’s most diverse and extensive bottle shop and tasting room, Provisions Deli & Bottle Shop, which follows Dee’s strict guideline and system to ensure the very best selection of craft beer on tap, and in bottles or cans. In addition to building successful businesses, Dee’s work includes assisting the less fortunate in times of need – he has raised almost $30,000 to assist the victims of the most recent Tsunami in Japan and those affected by Hurricane Sandy. In addition, Haven Collective has contributed to end childhood hunger across the nation through Share Our Strength’s No Kid Hungry program, and also locally, through Share Our Selves, an Orange County-based nonprofit that feeds hundreds of families daily and provides many other needed services for them. Dee’s beverage programs have earned him numerous accolades, including the title of “Best Gastropub” by industry authority, Draft Magazine; “Best Beer List” by locally driven awards program, the GFAs; “Award of Excellence” from Wine Spectator’s for multiple years running; “Best Cocktail” for his Pisco Sour by the Orange County Register, the area’s largest circulating daily newspaper; and numerous other nods, which serve to inspire him to reach even greater heights. Recently Dee teamed up with best friend Randy Nelson, and acclaimed brewer Brian Thorson to open Chapman Crafted Beer in 2016, and will continue to lead and shape the craft beer movement in Orange County and beyond.